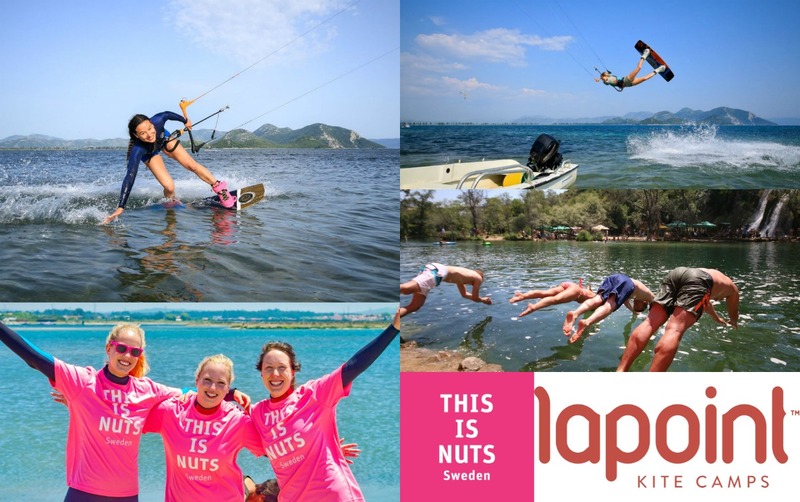 Pristine beaches, majestic mountains, delicious nuts and world-class kitesurf - you will experience all this and more at Lapoint's and This Is Nuts' surf camp in Croatia! Now you have the chance to win a spot at the camp in Neretva, which is widely recognized as one of the best kitesurf spots in Croatia, thanks to its flat water and balmy summer breeze. Plus, you'll get several kilos of all-natural nut mixes from This Is Nuts to munch on during the trip! Regardless if you're a rookie or an experienced kitesurfer we guarantee that you'll have an unforgettable kite surf adventure in amazing natural areas. The winner will travel August 11-18, 2018. 12 hours kite surf instruction, including all necessary equipment. Two people per instructor. Entering is easy - just click here and follow the instructions in the post! Check out this video from Lapoint and their website to find out more about the camp in Croatia.